I woke up this morning feeling MUCH better and was actually hungry. Who knows what happened yesterday or why? I was a little nervous to eat a large breakfast prior to meeting with the trainer, so I ate just a banana on the way. 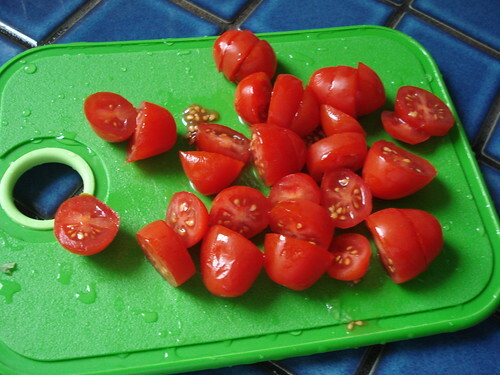 Good thing, too, because I felt sick a few times during harder exertion … but that’s it. Been fine since. 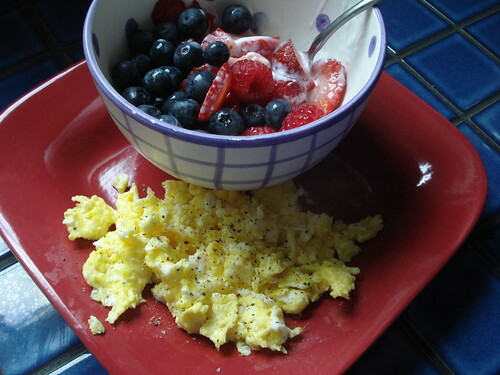 I had breakfast when I got home – 2 scrambled eggs, about 1/4 cup yogurt, blueberries, strawberries & raspberries. The f/u with the podiatrist occurred right at lunch time, but I wasn’t overly hungry prior to leaving, so I ate a quick snack on the way hoping I wouldn’t have to wait for hours. I didn’t have to wait much at all – and the appointment lasted all of 15 minutes. He gave me a Rx for an oral nonsteroidal anti-inflammatory, a referral for physical therapy and taped my foot. I’m not sure that I’m going to f/u with the physical therapy OR the meds, but we’ll see. I’m going to keep stretching/icing/resting/taping and see how it feels in a month. I am NOT inclined to spend money on physical therapy for something I might be able to overcome with a little time/effort at home. 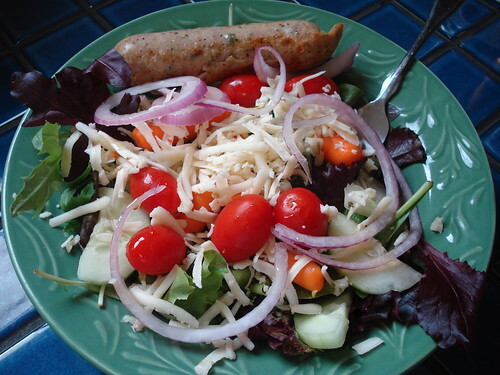 l ran a few errands on the way home before eventually eating lunch around 3 – a salad with greens, tomatoes, carrots, broccoli, cucumber, red onion, about an ounce of shredded pepperjack cheese, a little bit of olive oil and some red wine vinegar … and a jalapeno cheddar sausage. I was on my own for dinner and had some thawed chicken and other misc stuff that needed to be used … so I threw it all together, let it cook, and ate it. 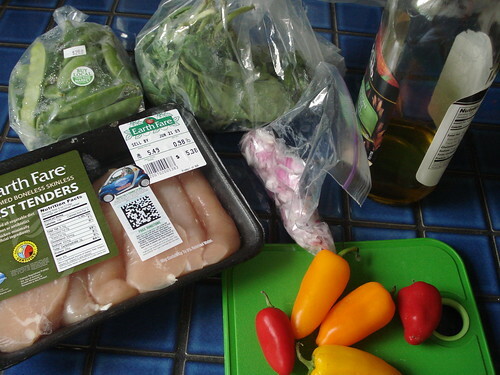 In the pan = olive oil, chicken breast tenders, red onion, various peppers, sugar snap peas, fresh basil and chopped up cherry tomatoes (that I remembered and added at the last minute). I truly rarely cook, so I had no idea if this creation would be edible or be a disaster. Turned out pretty well. 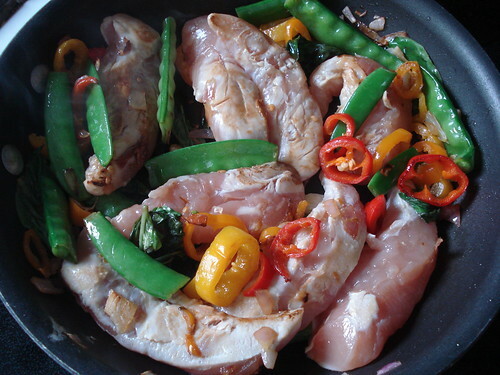 Definitely my kind of cooking – very fast, one pan, little mess, avoided food waste, good. I ate about 6 ounces of chicken and have plenty left for breakfast or lunch tomorrow. 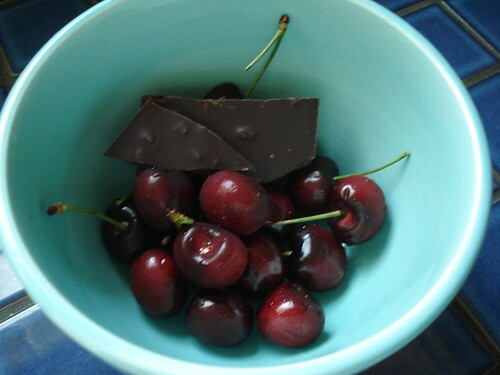 The dessert (that I’m saving for later) is a few squares of chocolate (with espresso beans) and cherries. 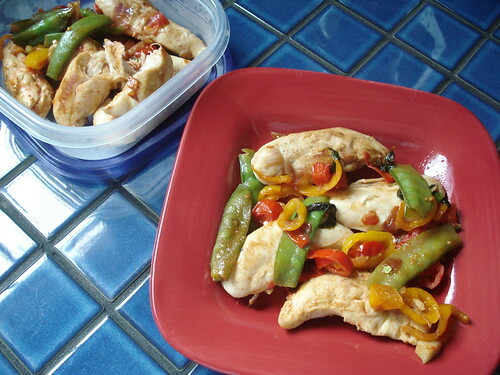 I’m at 1,968 calories, 108g fat, 146g carbs, 114g protein. 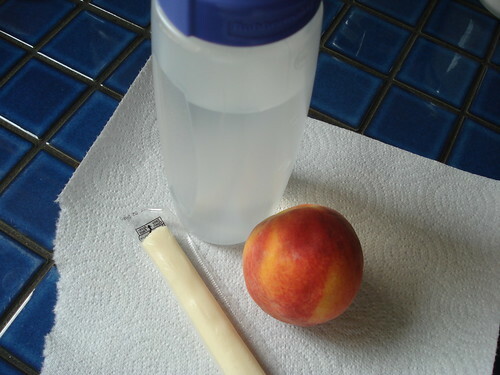 Carbs still too high – yogurt, banana, peach, peas and cherries all over 10g … DAMNIT!